This home SETS THE BAR! Newest home in the neighborhood. Built 2013! 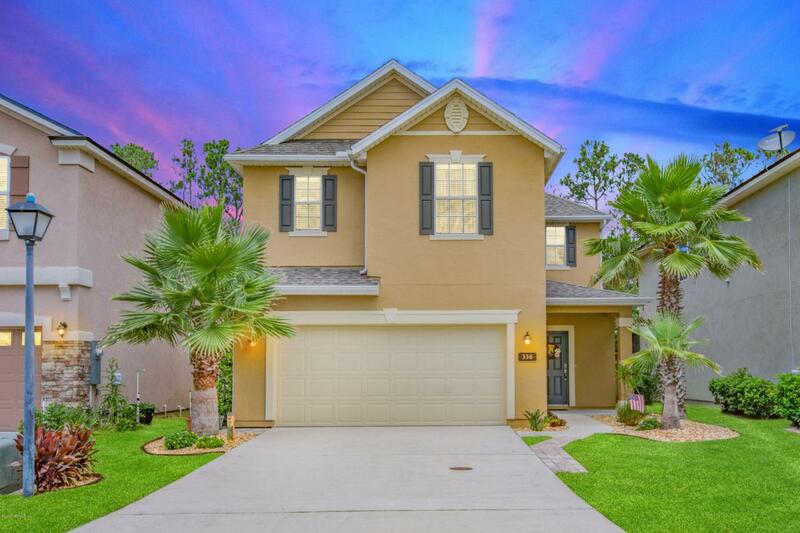 Portion of buyer's Closing Costs PAID w/ preferred lender! PRIVATE PRESERVE lot on a Cul-de-Sac. Newly painted exterior & interior! 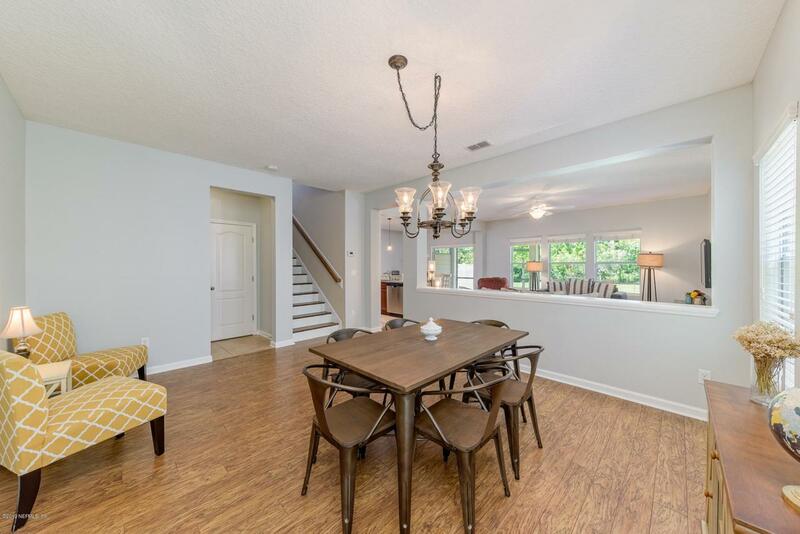 Gorgeous laminate wood & vinyl wood plank flooring throughout the home! 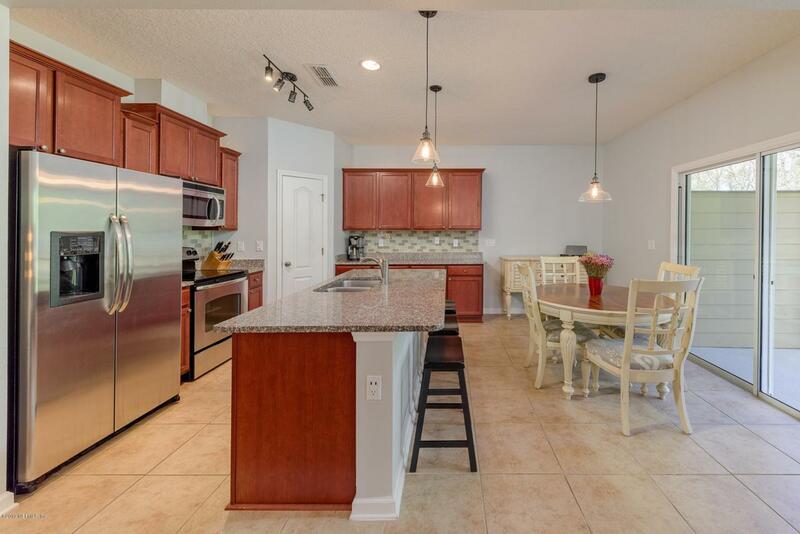 Classy kitchen w. 42'' cabinets w. molding, GRANITE countertops, GLASS TILE backsplash, & STAINLESS Appliances! Fridge included! 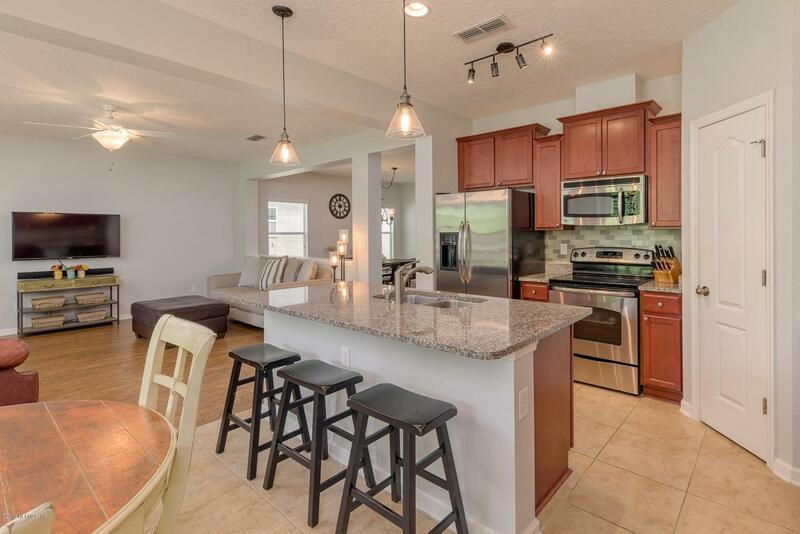 SPACIOUS Owner's Suite overlooking the Nature Preserve! EN SUITE Master Bathroom w. DUAL Vanities & GARDEN tub! HUGE walk-in closet! AMAZING VALUE! Upstairs Study Nook perfect for office or homework area! OVERSIZED SCREENED Lanai w. ceiling fans & prewired for a TV! Water Softener included!TONS of Garage Storage w. Shelving & Cabinets! Request to Watch online video. Resort style amenities.Located in desirable Heritage Landing! Resort style amenities include Pool W. Slide, Fitness Center, & Tennis Courts, Volley ball, Basket ball, RV Storage, & multipurpose fields!